This article explores how the right work order software can benefit healthcare facility managers. 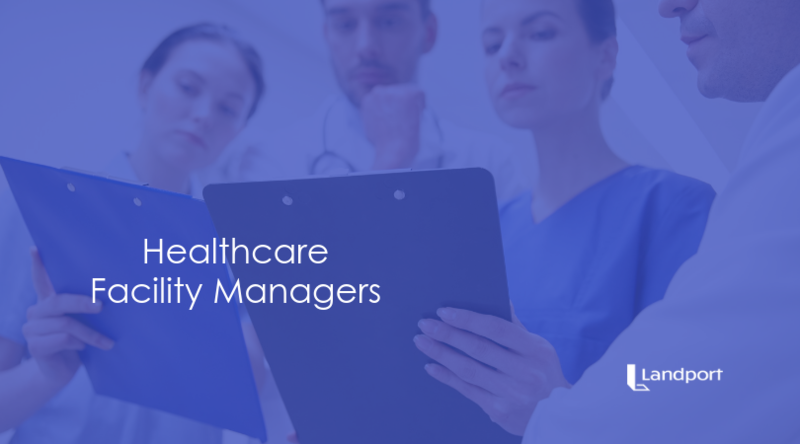 As a healthcare facility manager, you already have a lot on your plate. 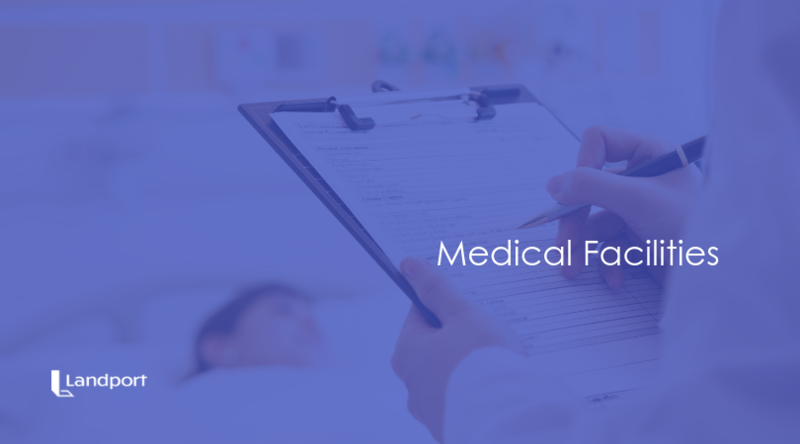 You have patients to care for, employees to schedule, vendors to track, and safety compliances you need to meet. Healthcare is a multi-trillion dollar a year industry. More than 35 million people get admitted to a healthcare facility each year. That’s a lot of money and people counting on you to run the most efficient facility possible. The answer to keeping track of it all is work order management software. Work order management software allows a facility manager to track and manage work orders in an efficient way. Using an integrated system, all functions a facility manager needs get run through one dashboard. There isn’t an industry that parallels healthcare when it comes to the cleanliness, comfortability, and the safety of its facilities. Healthcare facilities need to meet the standards set by various commissions and organizations. A work order management system is the solution to staying compliant, safe, and working within your budget. A work order is a request for maintenance services to get performed. In healthcare, keeping work orders organized is important for many reasons. Before we go over the five benefits of work order management software, we’ll first explain how it works. In a nutshell, this software helps create and prioritize work orders. For healthcare facility managers, this is anything from changing a lightbulb to rewiring an operating theater. The priority of the work orders depends on how critical the work that needs maintenance is. If it involves anything related to patient care, like equipment, this gets prioritized over a broken vending machine. An efficient software system will allow you to establish what’s critical in advance using different metrics. For instance, a vital signs monitor in the ICU is preset for priority over a vending machine in the emergency room lobby. When a work order gets made for both of these machines, the system will prioritize the monitor over the vending machine on its own. If this gets done in a proper manner, the only backlog that occurs will be to non-essential jobs. The processes and tasks that are critical will always get completed in the most efficient and productive way. 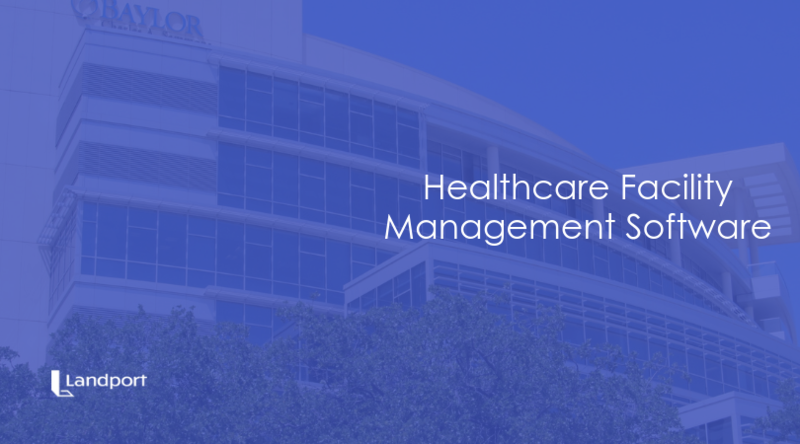 How Does This Software Benefit Healthcare Facility Managers? There’s a lot of healthcare facilities in the U.S. and staying on top of building maintenance is the difference between being in the red or the black. One bad experience can snowball into patients who don’t return to your facility. Online reviews can nitpick your facility apart for things like the satellite not picking up any channels in a waiting room. Preventative maintenance like keeping automatic doors from getting stuck, elevators from working, and electrical systems from going down are mandatory. Every aspect of a building needs to be in proper working order at all times. The right work order maintenance software will ensure this happens. You’ll also be able to schedule the vendors with little effort and track their progress through the course of a work order. You aren’t the only person who should have access to the system. Your employees should also be able to request a work order for maintenance. The right software will allow them to put in requests without having to waste time emailing you to do it. You can also write their schedules, assign duties, and track their productivity. This allows you to stay on top of the budget and know if/how you’re losing money. Your software should offer preventative maintenance for your equipment but it should also track your assets and inventory. Keeping track of medical devices is a must as a large part of a facility’s budget goes to lost inventory. You’ll be able to schedule routine inspections like generators and sterilizers every week. Boilers, water quality tests, and HVAC systems need to get checked every month. Having the ability to schedule these out and assign them to personnel will make your job easier and your facility running like a top. Asset tracking is also important to the functionality of your facility. Your job requires you to be responsible for millions of dollars of equipment. You want to keep track of the age of the equipment, maintenance history, any warranty information, and the cost of repair. This information will help you make informed decisions on the future of that specific piece of equipment the next time it goes down. Broken equipment or malfunctioning equipment delays tests, treatment, and results. Governing bodies and boards can penalize you for the equipment’s failure if you didn’t stay on top of its maintenance history. Older equipment can be cumbersome and noisy. While this works in a pinch, your patient won’t find it convenient when loud beeps and tangled cords hinder their sleep. They also care about their comfortability while they’re in the hospital. It may seem trivial, but if you’re confined to a bed, a working cable TV is pretty important. When your facility is in good working order, staff spirits are high, which leads to a better patient experience. Healthcare facilities get licensed at the state and federal level which leads to several compliance checks. Your facility must be clean and sterilized, including your equipment. You must prepare and organize for inspections at a moment’s notice. You need to know when licenses expire, and when routine inspections are due. With the right work order maintenance software, you’ll know who’s coming into your building and why. You’ll always have the paperwork you need and the working equipment to back you up. Work order management systems benefit many industries from healthcare facility managers to fire departments. But not all systems are equal. At Landport Systems, we’re pioneers in work order management software. For 20 years, we’ve been market leaders and provide operational analysis tools to make your job easier and your facility running smoother. Our LandportX1 system automates communication, so you can focus on what matters, your patients and employees. Contact us today and find out how the X1 system will transform your business.